Alan Schleimer in Seekerville today! 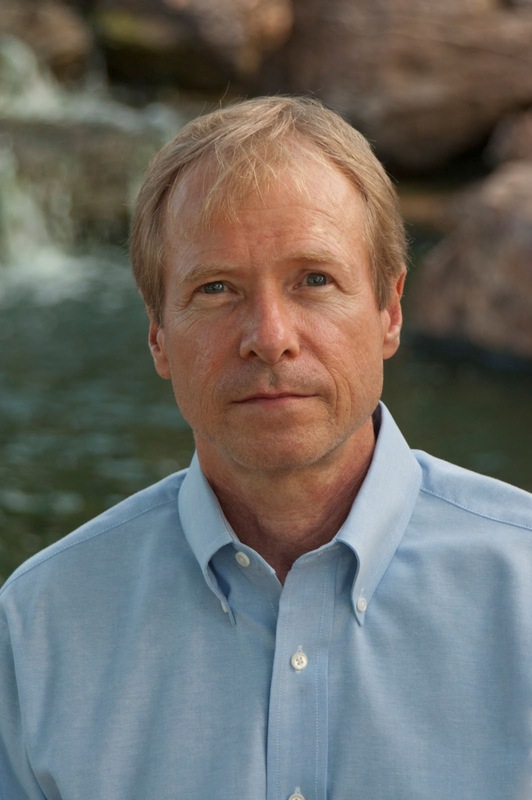 Bounce on over to Seekerville today and visit with Alan Schleimer as he recounts the road to success in his publishing career. Share his excitement over the release of his debut book, The Q Manifesto. He’s offering a copy to a Seekerville visitor, so stop by and say hi! The Q Manifesto Disenchanted with his profession, Jay Hunt gave up a lucrative Wall Street career to become a backcountry tour guide. Soon after, an ancient manuscript is uncovered that reveals the Gospels were an orchestrated fiction written by a first-century sect at Qumran. Though its revelation stuns the world, Jay ignores it until his father, a retired Dead Sea Scrolls expert, gets in over his head investigating the scroll. Suspicious of numerous accidents, Jay follows a trail of clues that uncovers evidence of a grand plot that will tip the balance of world power. Marked for death by unknown assailants, Jay soon learns that the world’s only chance to survive Armageddon depends on him deciphering cryptic messages in his quest for the truth. An award-winning thriller that sprints from Arizona to Jerusalem, Paris to the Caribbean, and Houston to Amman. Your fingernails don’t stand a chance. 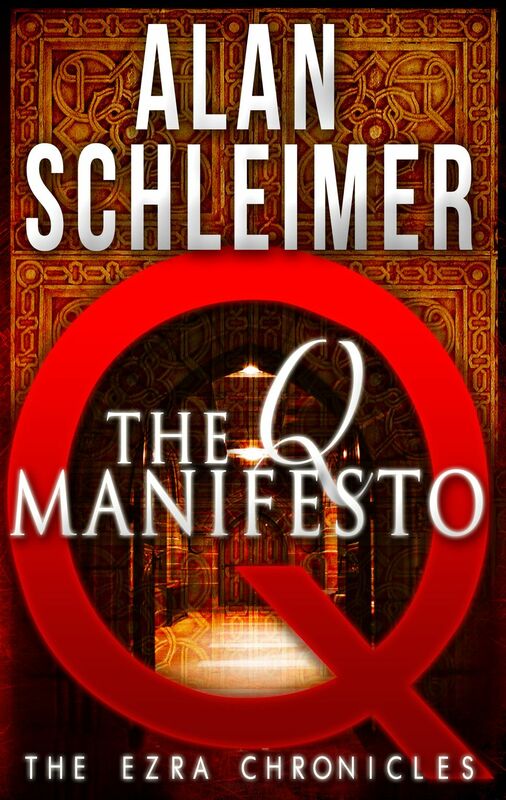 This entry was posted in Alan Schleimer, debut novel, suspense, The Q Manifesto. Bookmark the permalink.